Hi Everyone. Before we get to the fun stuff I need to talk about something pretty serious. Irma. I know hurricane Harvey has devastated Texas and now Florida is in Irma's hands as we speak. Our beloved host Vanessa @ DIY180 is unable to host this week because of that very hurricane, as well as a lot of my family who were unable to evacuate. So please PLEASE keep them in your thoughts today and say a prayer. I also want to say a huge thanks to Angie for stepping in this week to host the party. She is a true gem. 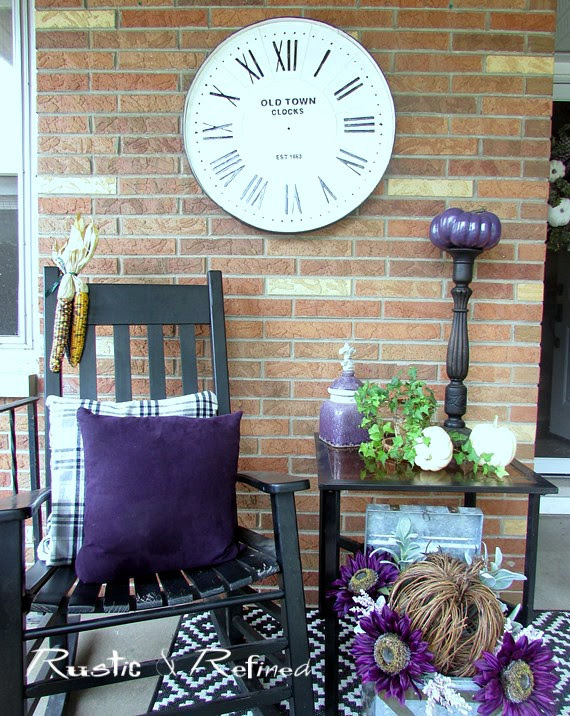 Recapping last week on the blog I added some fall decor to my game plan, so please pop over and read Fall Front Porch Decor. Now let me turn things over to Angie. Thanks again Angie! Hello everyone! Welcome to Dishing It & Digging It. We invite you to share your latest posts featuring home decor, gardening projects, DIY ideas, crafts, recipes and more. 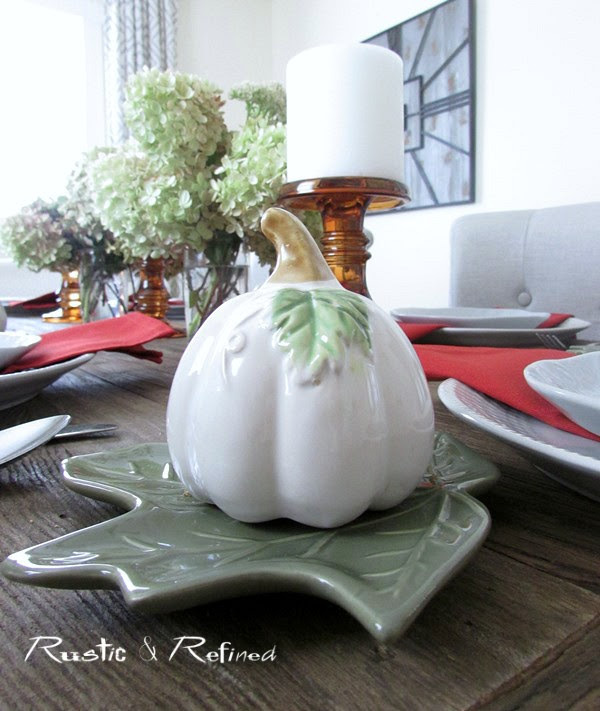 This week, I shared some delicious garden to table recipes that are perfect for fall!